Frederick Milton Hinshaw, Jr.1 [Fred Hinshaw1]. Fred and Priscilla were divorced Jan 4 1978. 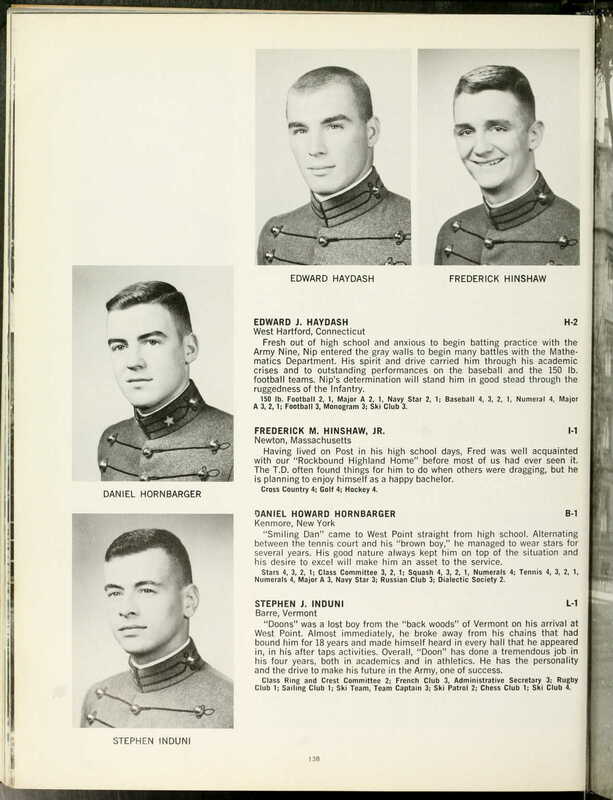 "Register of Graduates and Former Cadets of the United States Military Academy"; Association of Graduates, USMA; 1970.